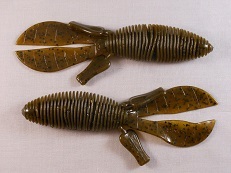 Twin Turbo is a twin tail bait with a ribbed body and tapered twin tails. 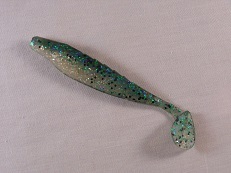 Perfect for use as a trailer on jigs, spinnerbaits, etc. or on a Texas or Carolina rig. 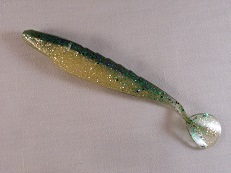 The 48 is a durable Stick Worm that produces a unique shimmy. 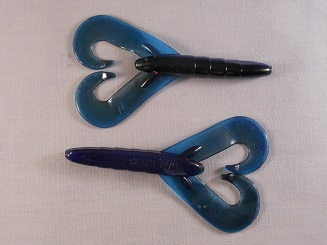 Can be rigged weightless Texas style with a nail weight in the rear or to fall horizontally.